There are multiple species of sea turtle here on Cape Cod, but out of all of them the leatherback is my absolute favorite! The leatherback sea turtle is not only the largest sea turtle on Cape Cod, it’s the largest sea turtle in the entire world. 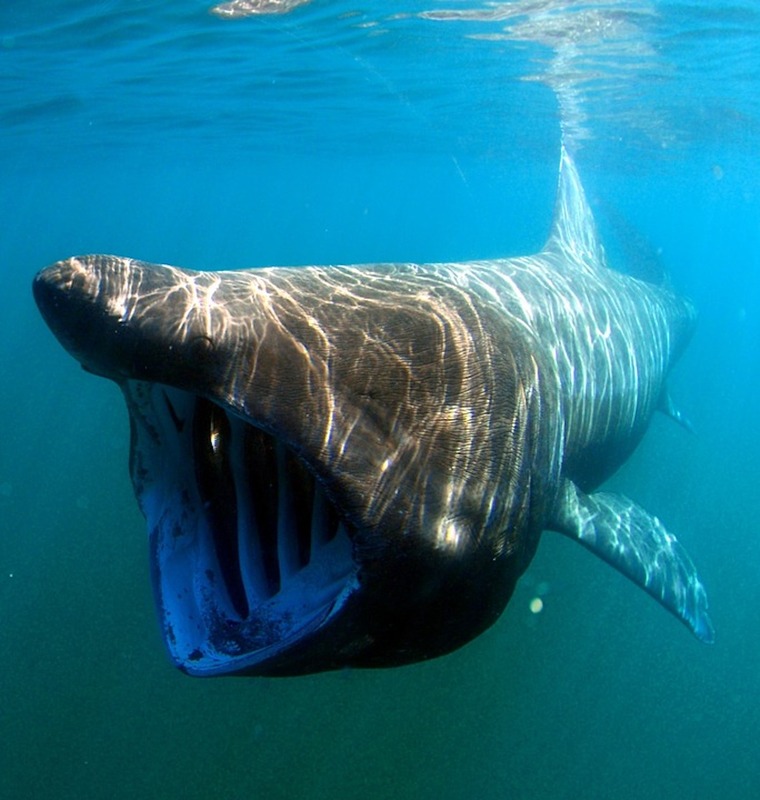 Clocking in at seven feet and weighing up to 2,000 pounds, these fellows are larger than horses! They aren’t unique just because of their size, though. 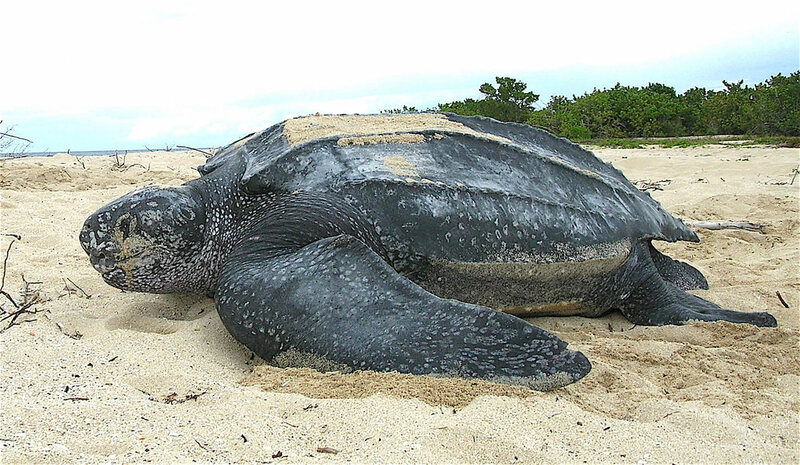 Unlike other sea turtles who have hard, boney shells, the leatherback sea turtle’s shell is fleshy and somewhat flexible (hence the name leatherback). Leatherback sea turtles are also able to regulate their body temperatures, which is what allows them to have such an extensive range and to dive to deep, cold waters. These turtles can hold their breath up to 85 minutes–and here I am, barely able to sit still through a 90-minute movie! As a species, leatherbacks consume so much jellyfish that they’re considered an important ecological check on jellyfish populations. Their throats have special ridges in them, even, to keep jellyfish from swimming back out after they’ve been eaten!